In the middle of last year, Dublin City Council broke off its contract with Gowex, the firm which had been providing free wifi at spots across the city. Some councillors and Richard Guiney, the head of the city-centre business group DublinTown, said they’d back keeping some kind of free public wifi service. But whether that will happen or not is still unclear. 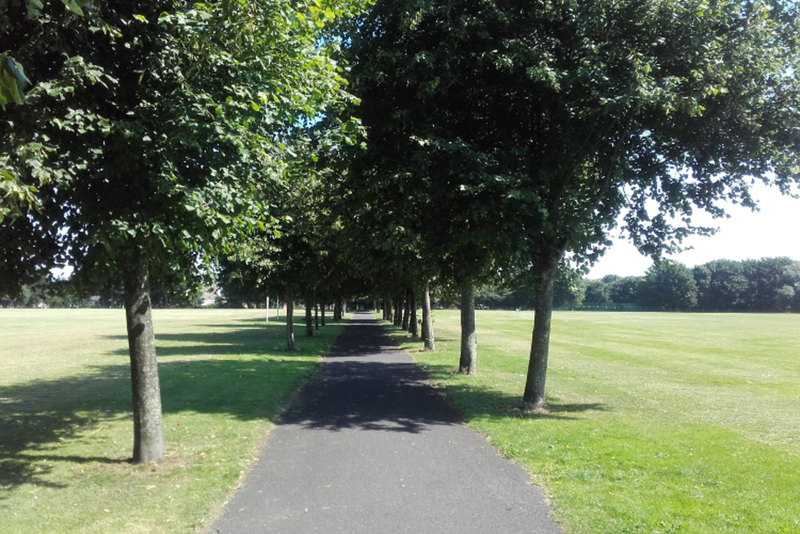 “Dublin City Council is currently investigating the business case for a replacement service and it is hoped to launch a competitive dialogue process later this year,” said a council spokesperson, by email. 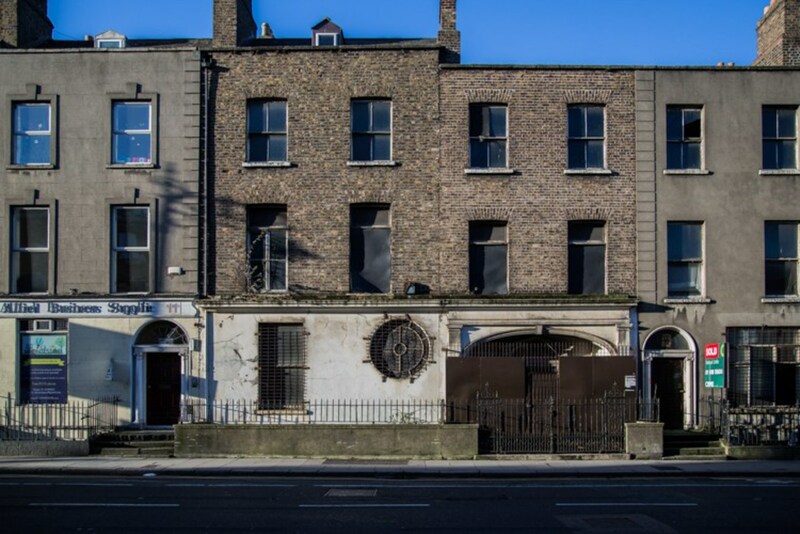 After JD Wetherspoon purchased a derelict strip of buildings on Camden Street —the former home of church decorators Earley & Co Studios — artist James Earley said he hoped the circular stained-glass window on the strip would be restored as part of the development. Since then, the planning application from JD Wetherspoon has been working its way through the planning system. 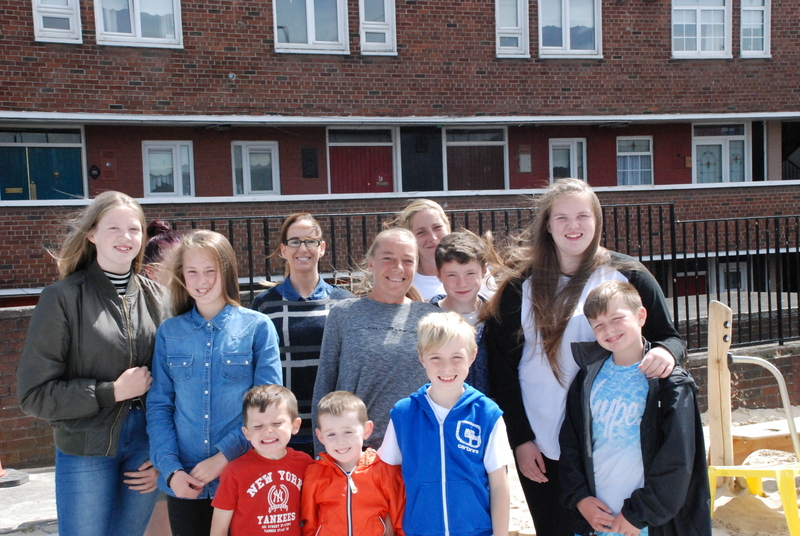 Some local residents and businesses submitted complaints, saying that there are plenty of places in the area to drink already, and raising fears of more noise and of construction traffic. In reports, city planners said they were worried that there were fewer hotel bedrooms, and a larger bar and restaurant than there had been in an earlier planning application, and also noted the importance of keeping as much of the original joinery and as many of the decorative elements as possible. They asked for more information. That’ll be submitted later this week, said Andrew Burnyeat, a spokesperson for JD Wetherspoon. “Whether engagement on a ‘trial’ basis should be remunerated or not depends on whether there is any prior agreement in place between the parties on the issue and whether a contract of employment exists,” said the spokesperson. Both Dealz and Layden Properties are tight-lipped about their plans for the old Epicurean Food Hall on Liffey Street in the city centre. As first reported in the Irish Times, the landlord of the premises was recently granted permission to change the use of the building to retail, so it can open up as a Dealz. 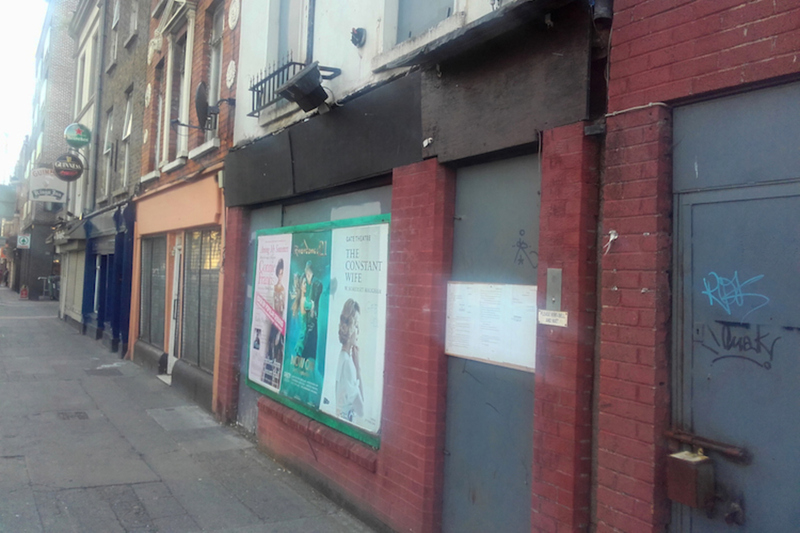 If the shop was a few streets away, it might have fallen into the area of the “special planning control scheme” around O’Connell Street, which favours high-end retail. But it’s a bit outside, the planner’s report notes, so the new use has been allowed. Perhaps they could pay the homeless to act as free wi-fi hotspots? 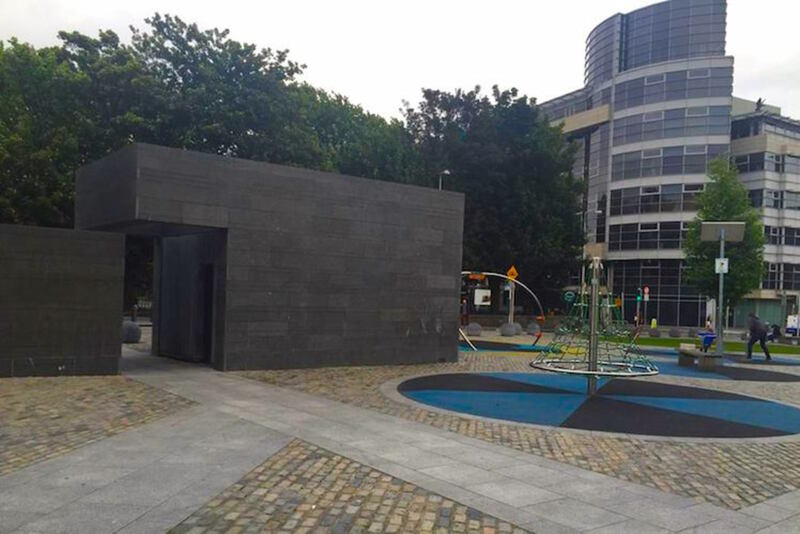 Is It Time to Open Up the Public Toilets on Smithfield Square? What's Going on Now with the Bolt Hostel?